Avoid Cruise Confusion with Shamrock Travel! Thinking of a European River cruise for 2016/2017? Confused? Which cabin type? Which balcony type? Which “fly free” offer is actually a “fly free” offer? What is included? What is excluded? We don’t blame you! We have been in the business over 25 years and can understand how some of the current Cruise offers are confusing and, unfortunately, at times misleading. The good news is they don’t have to be. Just like we do in the Coach Touring space, we at Shamrock Travel also specialise in simplifying the River Cruise selection process for you. We analyse all operators’ details for you and cross-compare the various offers relevant to specific departures and operators. Unlike some agents, we don’t play favourites! If at all, our favourite is the one that best fits your requirements. Don’t drown in the maze of Cruise information, brochures and ‘Special’ offers. Send us a simple email answering the questions below, and let us do the work for you! 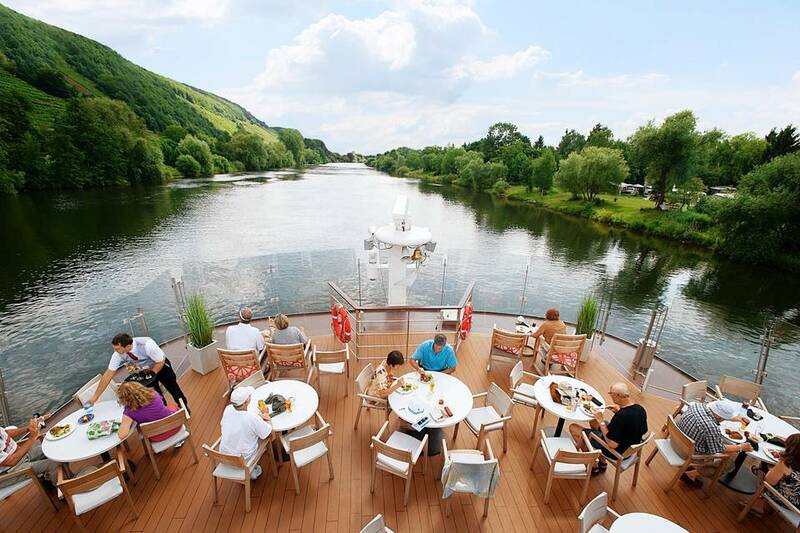 Which River cruise or Coach tour are you considering? That’s all we need to know to get you started! Don’t forget our Cruise/Coach tour offer! If you combine a European River Cruise with a Coach Tour of Britain or Ireland, we will fly you from Cruise to Coach tour, or vice versa, for free!